Thousands of forms describing cases of child maltreatment have come across Barbara Fallon’s desk. For over 20 years, the associate professor in the University of Toronto's Factor-Inwentash Faculty of Social Work has been gathering data, both provincially and nationally, to help front-line workers address the needs of kids in the child welfare system. In one study, she and her co-authors found that just four per cent of maltreatment cases involved physical abuse requiring medical attention. They suggested child welfare services may be focusing on rapid intervention to prevent physical harm instead of a broader assessment of a child’s needs. More recently, she and her colleagues have looked at the overrepresentation of First Nations children in care. The rate of child maltreatment investigations is more than four times higher among First Nations children, the researchers found, using data from 2008. “The root cause is colonialism,” she says. Fallon gathers information knowing that behind the statistics are real children and families in need of support. “The data that I collect represent a significant burden of suffering experienced by children and families who are identified to a child protection system or organization,” she says. A look at the sources cited in her research shows she doesn’t rely only on social science literature. She draws on an array of medical research and collaborates with scientists like Dr. Steven Miller, head of neurology at SickKids and a professor of pediatrics in U of T's Faculty of Medicine. Miller says experts will typically stick to references within their field, but that doesn't work when it comes to complex problems such as child abuse and neglect. Scientists have known for a long time that socioeconomic status is a key predictor of health. “Not surprisingly, when we look at how populations of children who are at risk of development concerns, born prematurely or with congenital heart disease, we really need to think about the environment children are developing in,” he says. A back-and-forth between social workers like Fallon and medical researchers like Miller wouldn’t be possible without sufficient funding. They both support Canada’s Fundamental Science Review, which recommends dedicating $1.3 billion more to research-funding agencies over four years. The panel, led by U of T President Emeritus Dr. David Naylor, stresses that Canada has slipped in measures of research competitiveness. Fallon says researchers still have much work to do to answer questions in her field, including why there is an overrepresentation of Indigenous and racialized children in care. She and her colleagues are gathering more data this year to delve into these important issues. 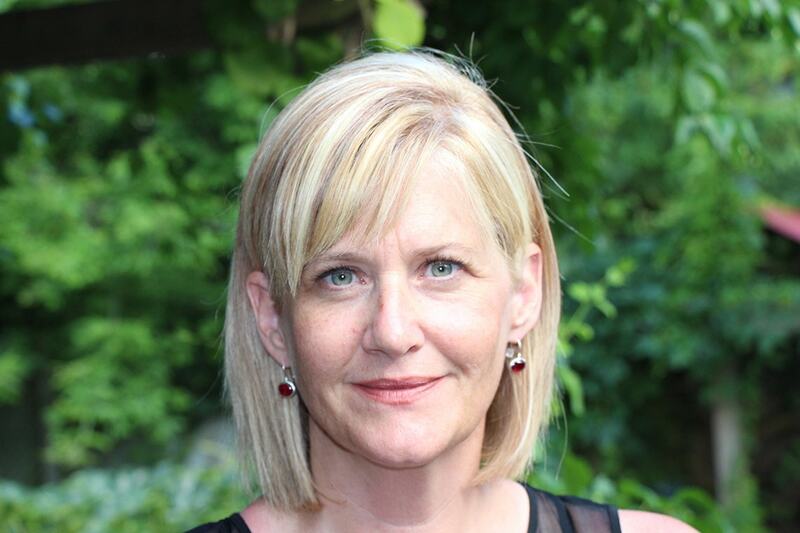 She is the principal investigator for the Ontario Incidence Study, a sweeping review conducted every five years that collects information about children and families investigated by child-welfare services in every jurisdiction in the province. “As the Naylor Report underscores, research is fundamental to unlocking many of the pressing societal issues we face including how to help families and children who struggle with multiple adversities,” Fallon says.